A. Rambaldi, Venice. with Jacques Goudstikker, Amsterdam, by 1931. C. Wright, Paintings in Dutch Museums. An Index of Oil Paintings in Public Collections in The Netherlands by Artists born before 1870, London, 1980, p. 21, as Leandro Bassano. Old Master Paintings: An illustrated summary catalogue, Rijksdienst Beeldende Kunst (The Netherlandish Office for the Fine Arts), The Hague, 1992, p. 33, no. 116, illustrated, as follower of Leandro Bassano. Amsterdam, Gemeente Museum, 1927, fig. 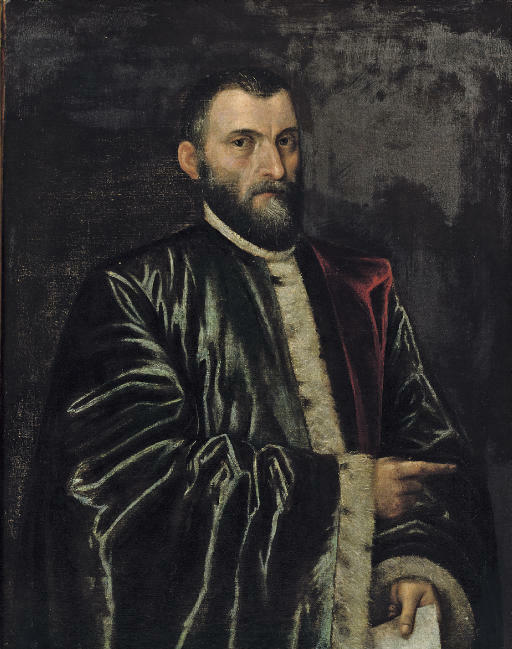 4, as Leandro Bassano.